The zany, crazy naming game! 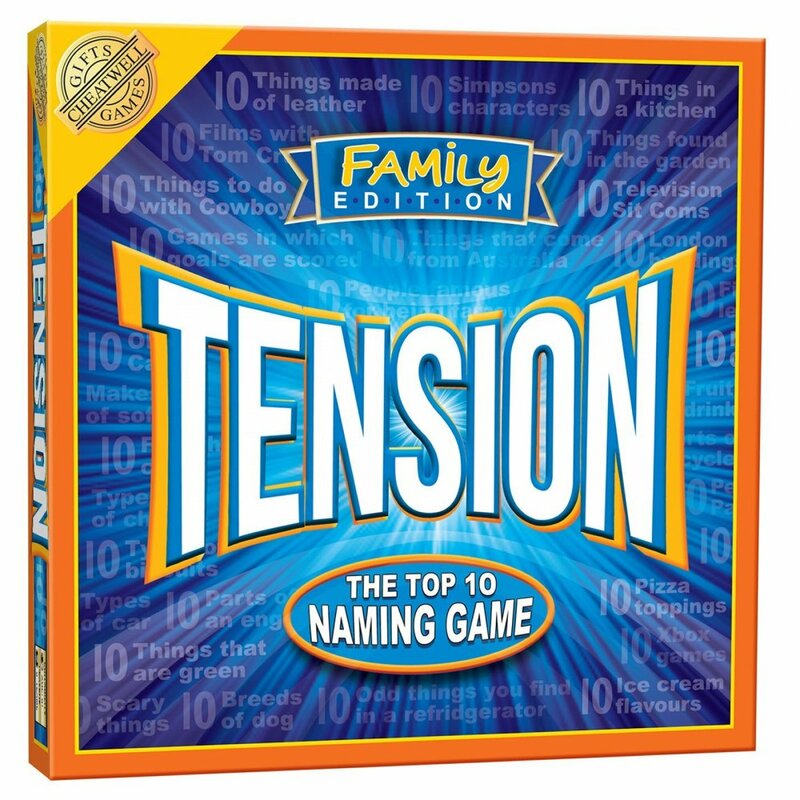 This edition of Tension will get all the family members involved. Great for involving different generations, this version includes cards that are appropriate for players as young as 8 years old. Tension Family features categories that will appeal to all members of the family and tap in to their specific interests and areas of expertise – so no one feels left out. Contents: Tension Game Cards, Playing Board, Playing Counters, Check pad, Pencils, Sand Timer and Rules.